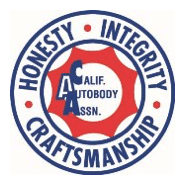 We follow the laws of the California Motorists Bill of Rights. 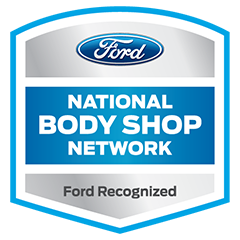 Please visit their website for more information. 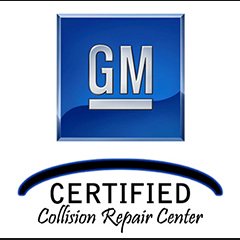 We specialize in insurance referred work and will coordinate with the insurance provider taking lead on the repair process. 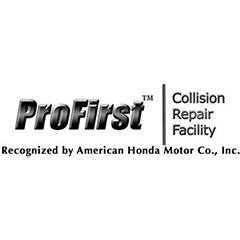 Accurate Auto Body is a preferred collision center for AAA, Allstate, Esurance, Farmers and State Farm. 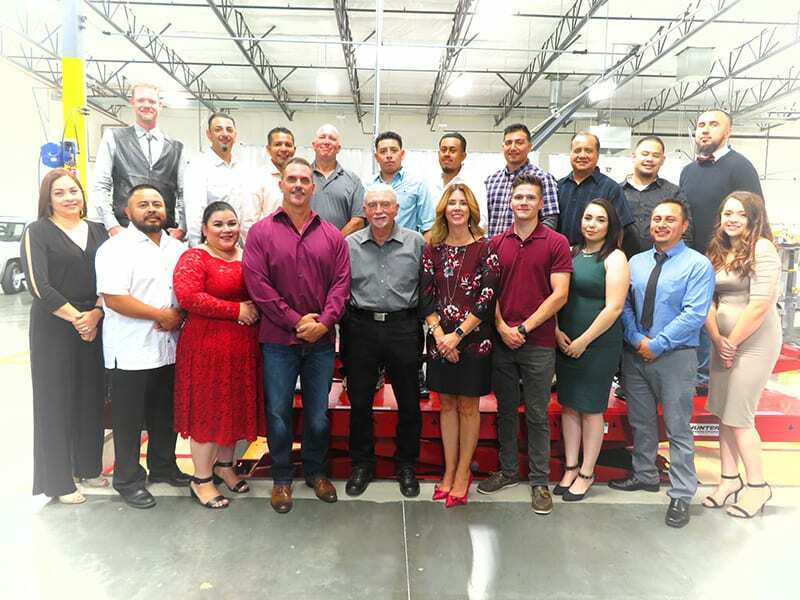 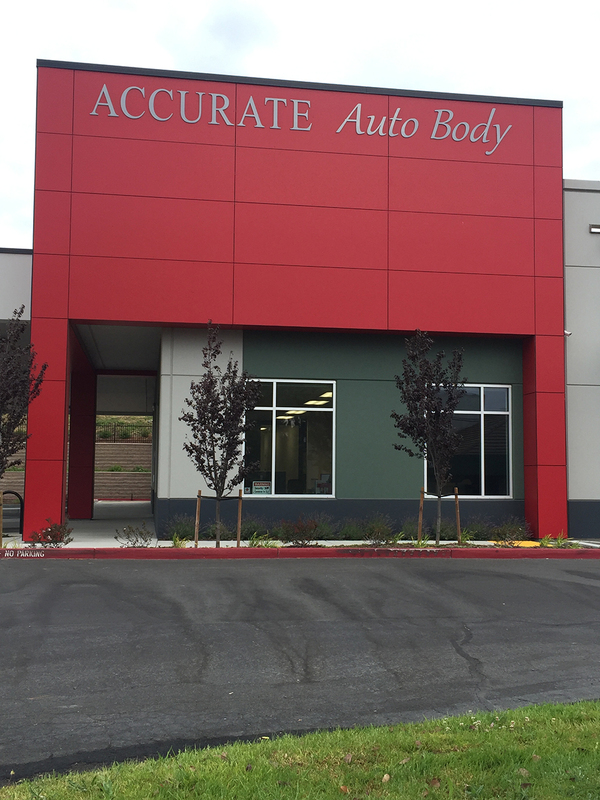 Accurate Auto Body in Richmond, California has been providing the best in auto body repair service for over thirty years. 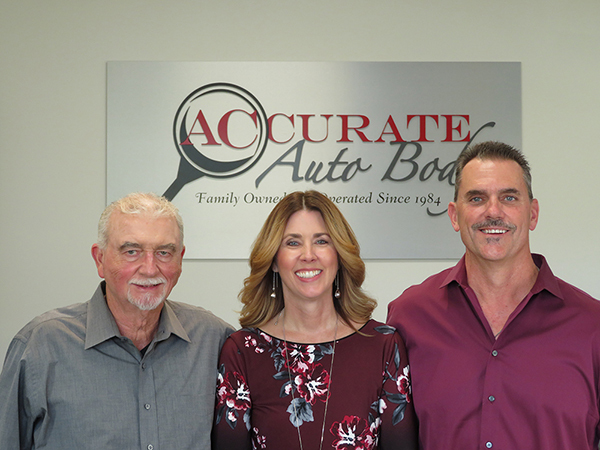 We are a proud family-owned and operated business that truly treats our customers like you are part of the family! 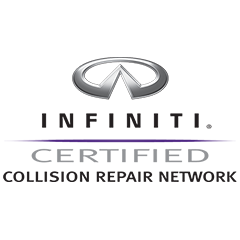 Our goal is to deliver expert collision service, honestly, safely and efficiently and with our collective 195 years of experience within the industry, we have you and your vehicle covered! 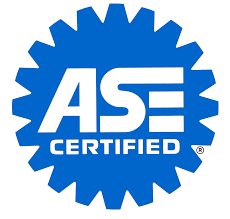 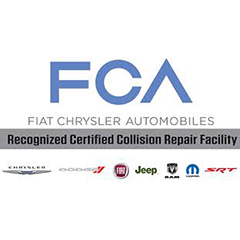 Our technicians are ASE Certified, our facility is I-CAR Gold Certified, and we are factory certified by several of the major manufacturers. 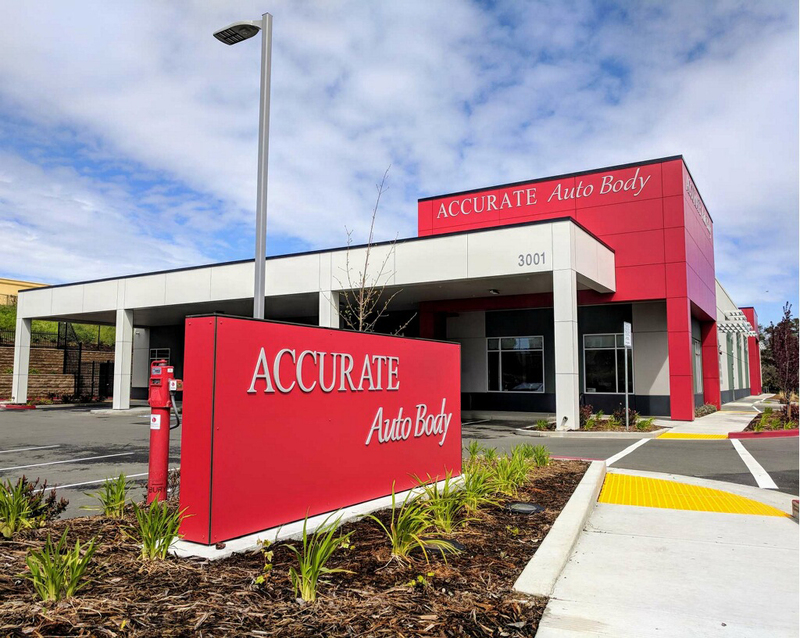 At Accurate Auto Body, we are caring and compassionate in the role we play to restoring all that your vehicle does for your family. 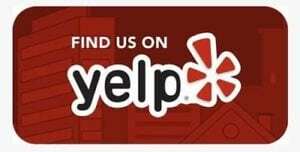 Our name describes our attention to detail, but our history and heart is our motivation to have your best interest in mind! 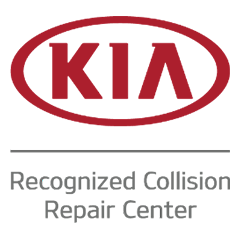 Give us a call today to talk with our excellent customer service team!